Imitation Rhodochrosite Beads--Rhodochrosite beads are naturally a rose red color with bands of cream and an occasional spot or stripe of black. Our imitation rhodochrosite is a less expensive substitute for natural rhodochrosite beads, but all in nice quality. With its vibrant color and lingering charm, rhodochrosite bead can add an elegant feel to your jewelry pieces. 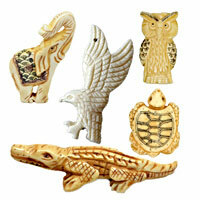 Various shapes and sizes are available to choose from chinabead.cc. NOTE: Our Min. order is for each color each size. China beads accept OEM/special orders. Contact us now!